Hey guys, here we come again! 2012 undoubtedly here and we are set to be extraordinarily busy. 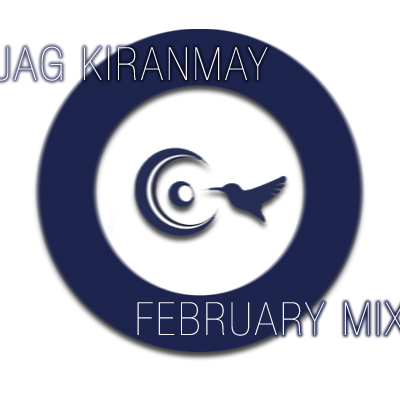 We have a new mix from Jag Kiranmay. Jag has prepared a fine selection of some of his favs over the last couple of months. If you favor dark and deep sounds, you will definitely dig this one. So without further ado, sit back and enjoy.